Welcome to California Central Vacuum! Central vacuum systems (also commonly known as built-in vacuum systems) can make a huge difference in the environment of your home through improving cleanliness and reducing allergens. 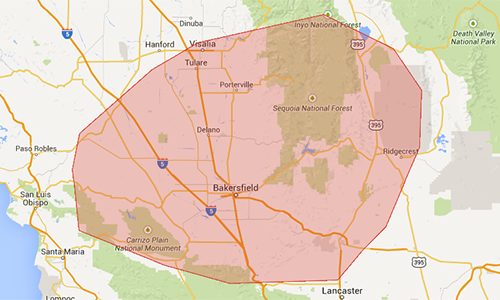 California Central Vacuum is a local business that has served the Bakersfield, CA area and beyond for almost 23 years, and are the experts in all things central vacuum. We can upgrade an existing built-in vac system or install an entirely new system in both new and existing homes. We pride ourselves on providing individual care and offering premium products from MD Manufacturing, the leader in quality central vacuums. We are able to provide services for all major brands, including Beam, Sequoia, Vacuflo, Vacumaid, Eureka, Nutone, Hayden, and Central Vac International. Let us show you how you can enrich your life through products from MD Central Vacuum.